Locker Room Talk, the Traverse Edinburgh’s verbatim theatre piece that calls out systematic sexual aggression, will be performed in front of politicians at the Scottish Parliament next month. 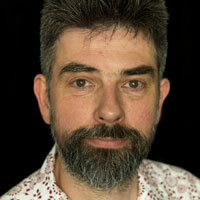 The play is written by Gary McNair who interviewed hundreds of men about their attitudes to women. 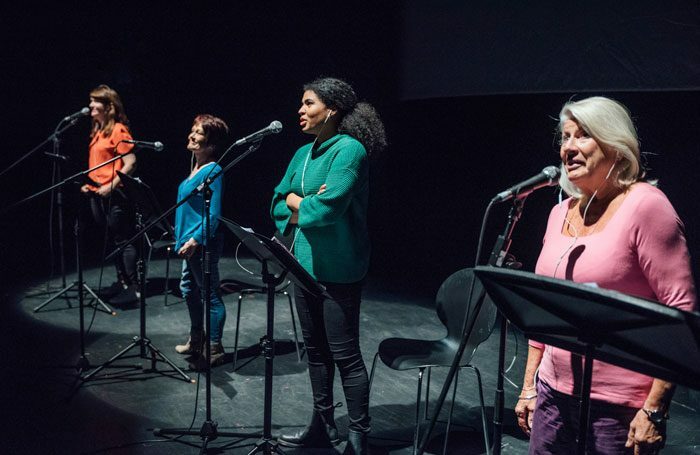 Their words are then performed, verbatim, by a cast of four women directed by Traverse artistic director Orla O’Loughlin. It has been invited to perform at Holyrood following the production’s Edinburgh Fringe performance in August, which was seen by several MSPs. The play was conceived more than a year go, after a recording emerged of then US presidential candidate Donald Trump bragging about his predatory sexual advances towards women, which he later labelled “locker room talk”. O’Loughlin said that the production, which has already toured to Ireland and music festival Latitude, always elicits a response and encourages difficult conversations among its audiences. Locker Room Talk will be performed at Holyrood on November 9.